Made in the USA! Sold in China! Do you want to sell your electronic or electrical products in China? Do you need a highly professional distributor in China and Hong Kong? 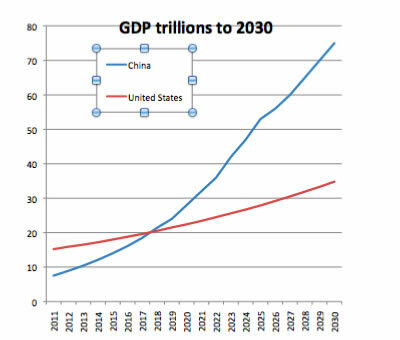 Sell In China Corp will scale the Great Wall of China allowing you access to the largest potential market ever for your products with future internal expansion set to double that of the US by 2030. Sell In China Corp will link your sales and marketing team to the heart of China's internal growth with a market open for your sophisticated Western electronic/electrical products. Sell In China Corp bridges the language and time zone barriers for you. All communication is in English and on the East Coast Time Zone. Let's start talking on how to sell your products in China! © 2012 Sell In China Incorporated | All rights reserved.